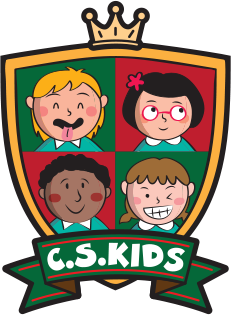 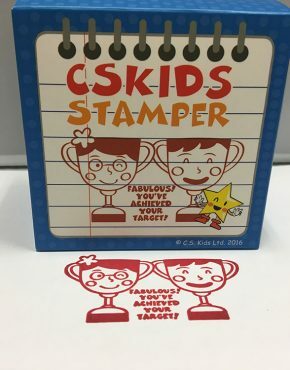 KS2 Marking Stampers (SKU: SP02) | C.S. 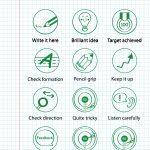 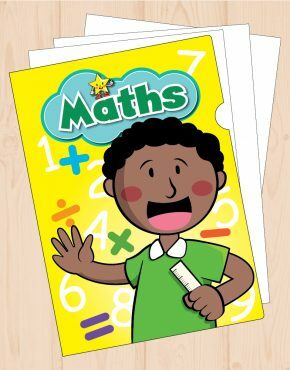 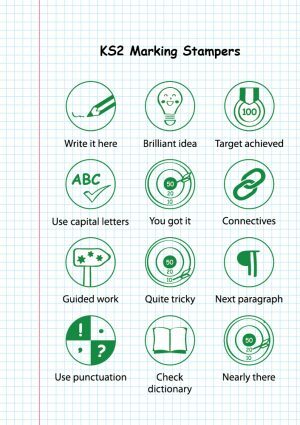 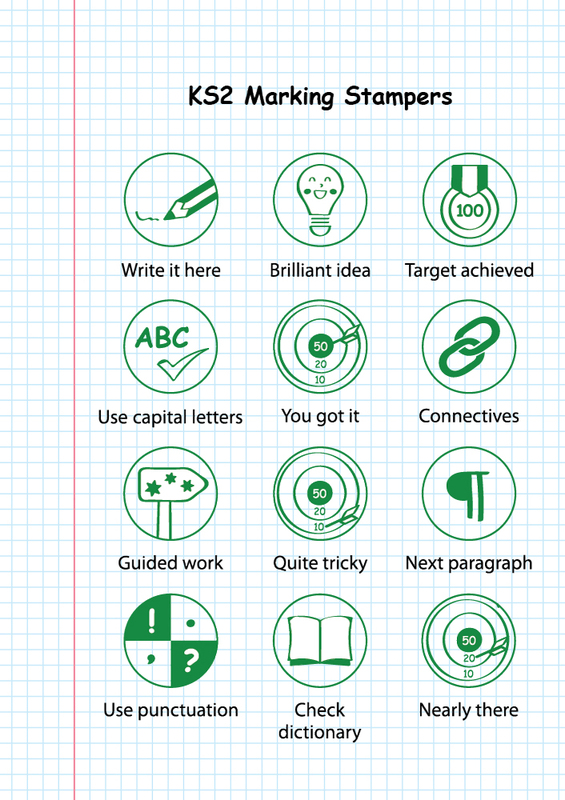 Kids Ltd.
A marking tool for TARGET SETTING and MARKING all written work within Key Stage 2. 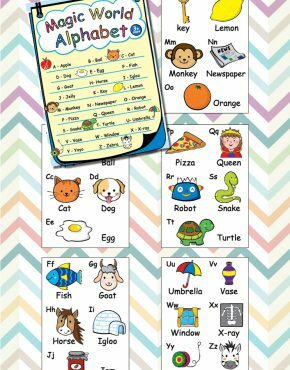 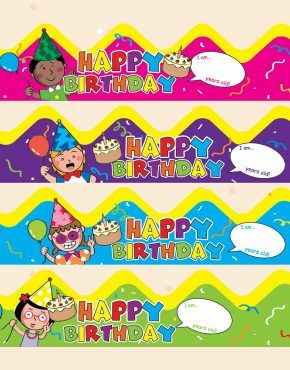 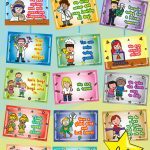 These stamps are diverse, effective and help save time in the classroom.